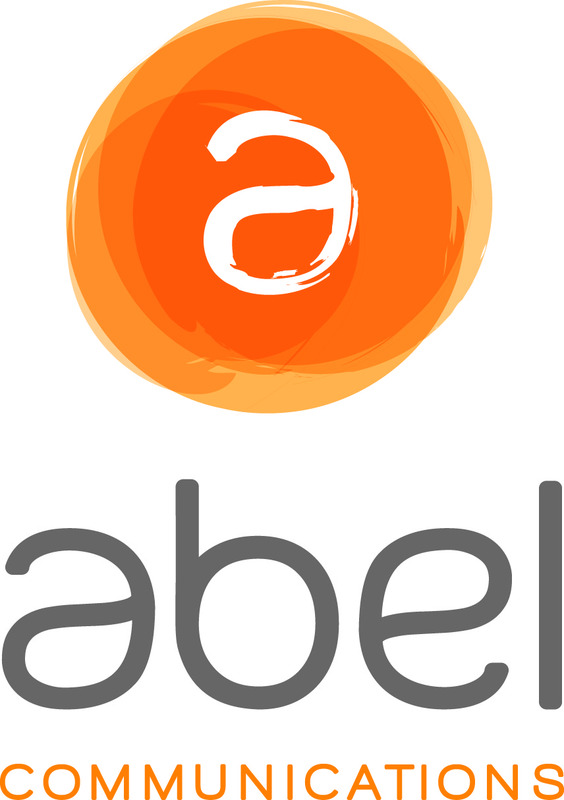 “We selected Abel because the firm brings a fresh, progressive approach to PR that combines traditional tactics with social media and content development, leveraging the latest in emerging technologies." JPL today announced a new strategic alliance with Abel Communications, adding public relations services to its portfolio of integrated communications capabilities. As part of the agreement, Abel will expand by opening a new Harrisburg office within JPL, offering services including media relations, social media, and content development. The firms have collaborated for more than a year on integrated programs for mutual clients and view the official partnership as a natural evolution. By working together more closely and fluidly, JPL and Abel can offer clients the full range of brand building services, all under one roof. Abel’s capabilities complement JPL’s expertise in branding and marketing, web development, video production, learning solutions, and meetings and events services. Specifically, JPL and Abel plan to help clients integrate media relations, content development, and social media programs into their current and future marketing programs. The firms recently began working together to support Conrad Siegel Actuaries, one of the largest employee benefits firms in Pennsylvania. To view a discussion about the JPL-Abel alliance, please check out the JPL YouTube channel. JPL is a strategic, integrated communications company. Based in Harrisburg, Pennsylvania, the company’s team members help businesses and organizations with their branding and marketing, web development, video production, learning solutions, and meetings and events. In business since 1989, JPL has diverse clients including: The Hershey Company, Harsco, Giant Food Stores and the Commonwealth of Pennsylvania. For more information, please visit http://www.jplcreative.com. Abel Communications is a results-driven public relations firm that helps companies and organizations reach their most important and influential audiences. We offer a range of services including strategic communications planning, social media, media relations, copy writing, and media training. By working collaboratively with clients and putting our journalism background and instincts to work, we help businesses generate buzz for their brand and leads for their products and services. For more information, please visit http://www.abelcommunications.com.